“William Blake and His Circle: Publications and Discoveries in 2011,” by G. E. Bentley, Jr.
Beginning with this issue Blake is being published online only. But a hard-copy version of the issue–in color, like the online version–can be purchased from the print-on-demand vendor MagCloud. We are making it available to subscribers only at the moment, and at cost (the summer issue is $12.00 for 60 pages at 20c each). From the homepage, a news feature and a variety of bonus content are available to nonsubscribers as well as subscribers . Upcoming issues will include articles on Blake’s Hebrew calligraphy (Abraham Samuel Shiff) and on sympathy and pity in The Book of Urizen (Sarah Eron). The editors encourage nonsubscribers to take a look at the homepage and table of contents of the current issue. Subscribers have access to the fully searchable, illustrated content in both HTML and PDF formats. Online publication is made possible by Open Journal Systems and close cooperation with a team of experts at the Rush Rhees Library, University of Rochester. 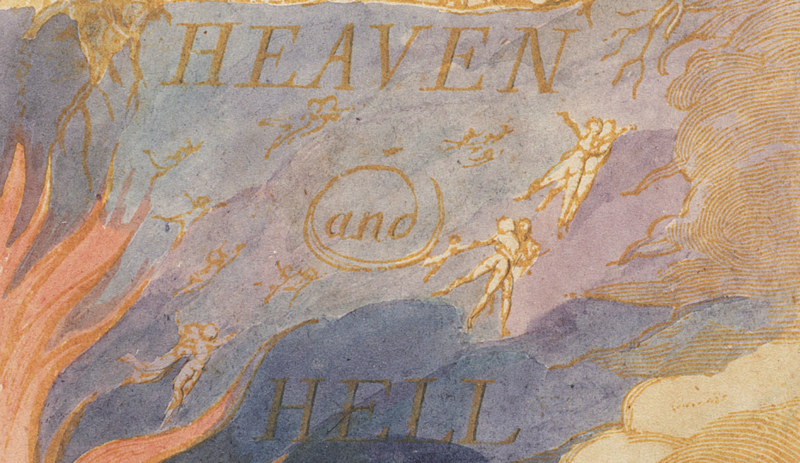 Forty years of back issues (1968-2008) are being integrated into the William Blake Archive. Access to the most recent five years of back issues will be restricted to subscribers only. Iwanted to read or buy the Winter 2011-12 issue. But how do you do that? Where are the subscribe icons? Hi Bo– Information concerning individual Blake Quarterly subscriptions may be found here: http://blake.lib.rochester.edu/blakeojs/index.php/blake/about/subscriptions?journal=. At the bottom of the page, you will see pricing information, as well as the link for purchasing a subscription. If you have any further questions, you can contact Sarah Jones, the Managing Editor of the Quarterly, at: sarah.jones@rochester.edu.